Besides racing and riding, the Sea Otter Classic is a launching pad for new products. Here’s a sampling of what we saw. 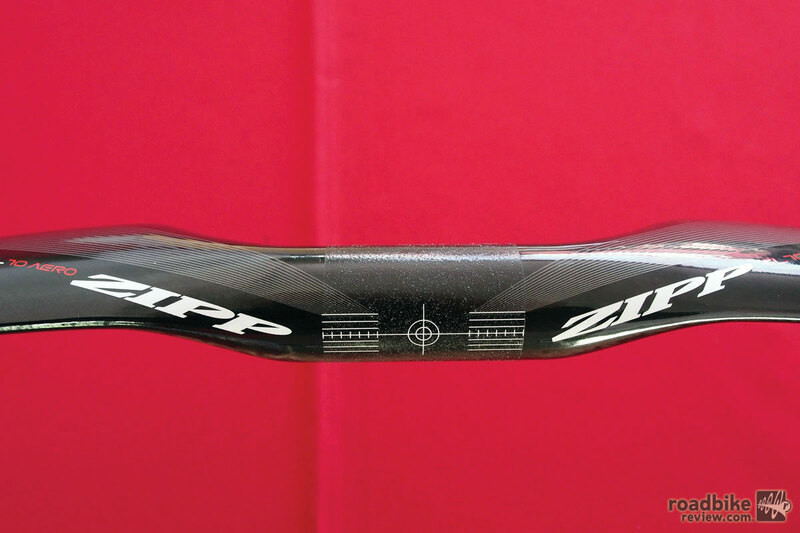 Wheel and component maker Zipp debuted a stealthy new carbon wing-shaped aero road bar that’s claimed to save 6.4 watts at 30mph versus a standard round-shaped bar. The new SL-70 Aero is also claimed to be 30 percent stiffer than its predecessor, the VukaSprint. The new bar has a 70mm reach and 128mm drop, features rapid routing for easier cable set-up, and it’s UCI legal. Zipp also revised the ramp angle to the brake hood, eliminating the need for up-rotated bars, while still providing enough wrist clearance when riding — and more specifically sprinting — in the drop. Claimed weight is 240 grams. Sizes run 38cm to 44cm. Already the new bars have seen action at the WorldTour level, getting mounted onto the Specialized race bikes of Belgium’s Omega Pharma-Quick Step team during the Tour of Dubai earlier this year. 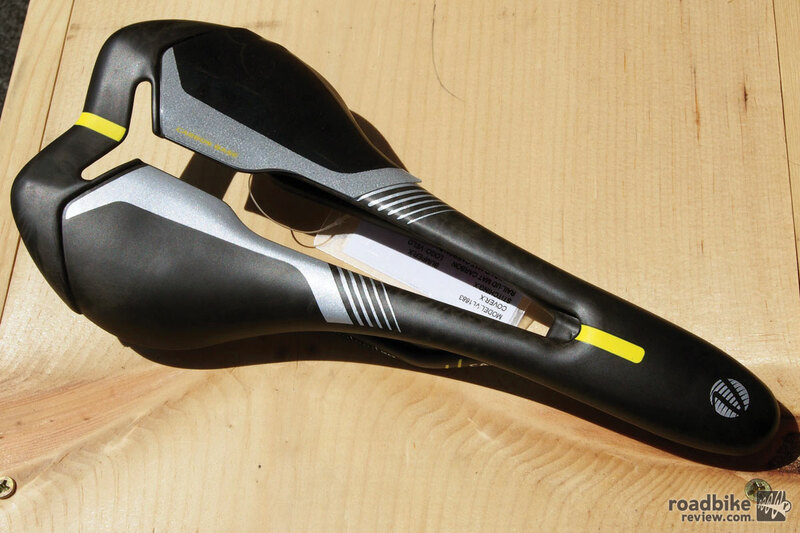 We haven’t actually tried this saddle yet, so we can only take Velo’s word that it’s more comfortable than it looks. The Wow, or weightless open wing, forgoes traditional padding, instead utilizing increased shell flex. Also rail mounts have been slid to the underside’s outer edge, alleviating pressure on the sit bones. This also allows the whole shell to flex as one unit, giving the rider more support. This carbon railed version retails for $189 and weights less than 100 grams. And if you’re not quite ready to make the full minimalist leap, Velo also makes a slightly padded version that’s 115 grams. Love or loathe, you can’t deny the uniqueness of POC’s burgeoning sunglasses line. (We like.) 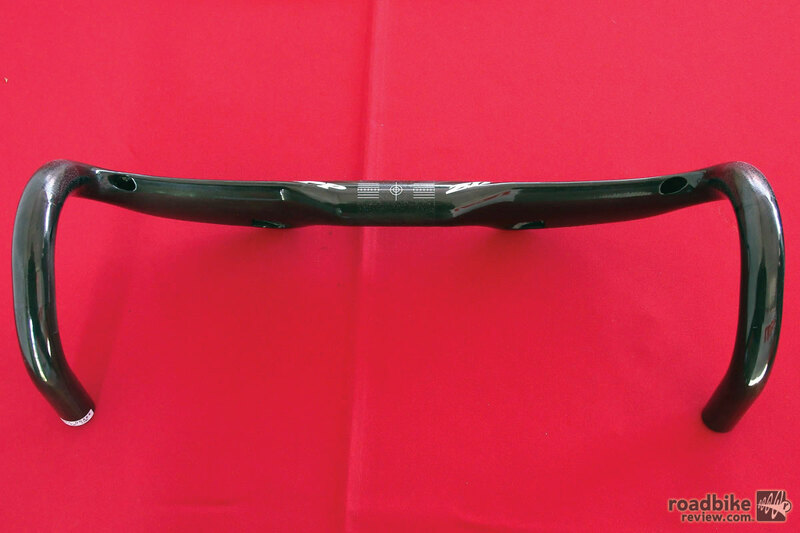 These prototype revamped DO Blade shades are designed for on and off bike use, and feature an adjustable nose piece, vented frame, more aggressive sweep and tighter face wrap. Pro riders Gustav Larsson and Ryder Hesjedal helped out with the design. 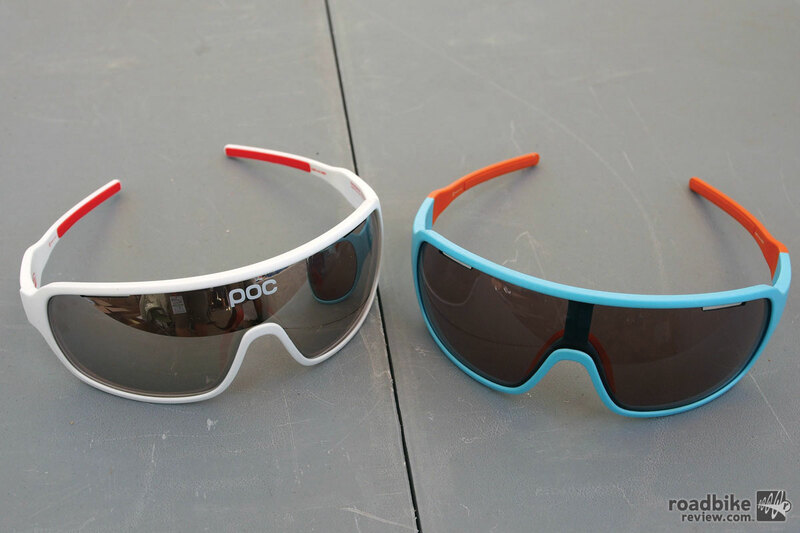 POC also hinted at new releases in its road helmet and road bike apparel line. Expect to see a new Octal lid with the protective MIPs system used in its MTB helmets, and a full line of race day kit to go with its Essentials line of apparel that’s geared toward more casual road riding. 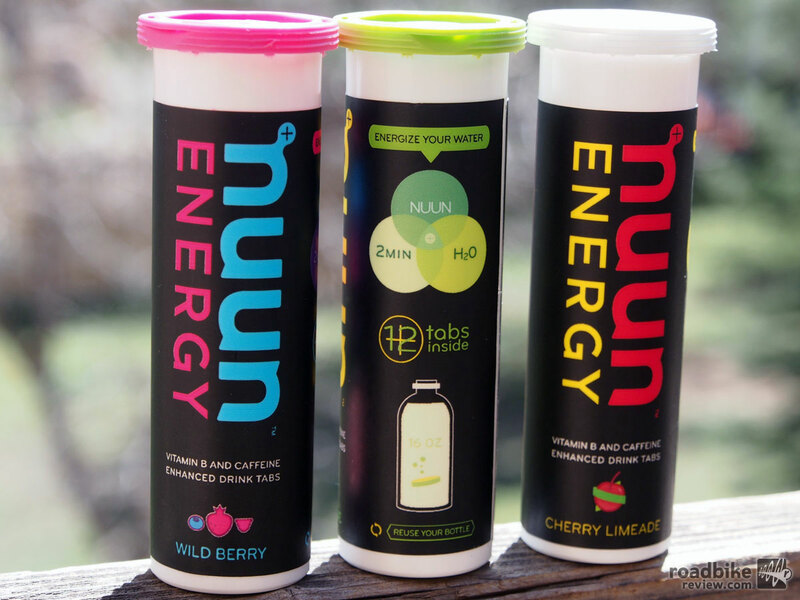 Drink tablet maker Nuun has launched a caffeinated version of its popular electrolyte mix. The new tabs come in several flavors, are sugar free, have 40mg of caffeine per tablet, and have B vitamins, which help turn carbohydrates into fuel. Each tube of Nuun Energy fits easily in a jersey pocket and contains 10 tablets. Mix with 16oz of water and drink up. We got our first up close look at SRAM’s new 11-speed cyclocross specific single-ring drivetrain, the Force level CX1. As has already been well-documented the system borrows heavily from SRAM’s wildly successfully XX1 mountain bike drivetrain, where a clutch-style rear derailleur and thick-thin toothed chainring conspire to keep the chain from falling off or slapping your chain. 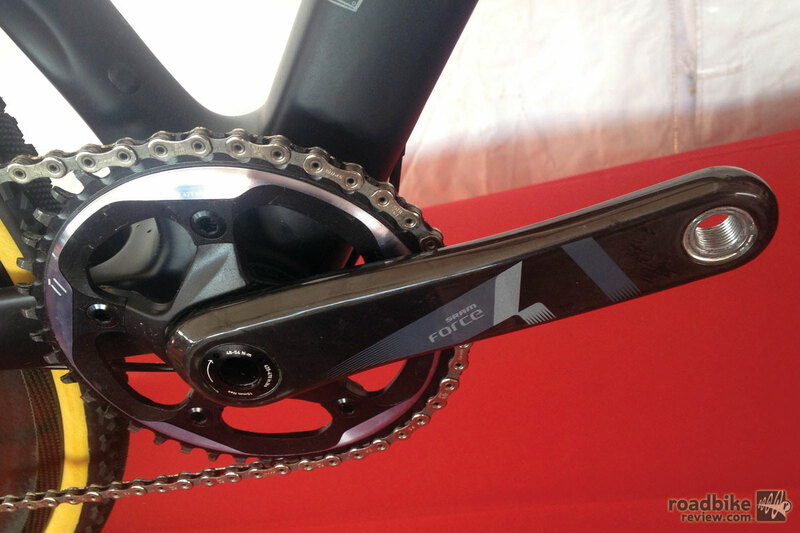 CX1 will be available with 11-26, 11-28 and 11-32 cassettes, and chainrings from 38t to 46t with 110BCD. Needless to say adding CX1 to your bike will save weight and simplify racing and riding, and current SRAM 11-speed road group owners can upgrade to CX1 for about $350 if you’re already using a compact crank because you’ll only need to replace the rear derailleur and chainring. Shoe maker Lake showed off an expansive line that includes 23 models across road, cyclocross and mountain. The flagship is its new CX402, a full kangaroo leather upper, carbon soled, heat moldable beauty with double BOA closures. The CX402’s sole can be molded more than once, making it possible to transition between seasons (and sock thicknesses). 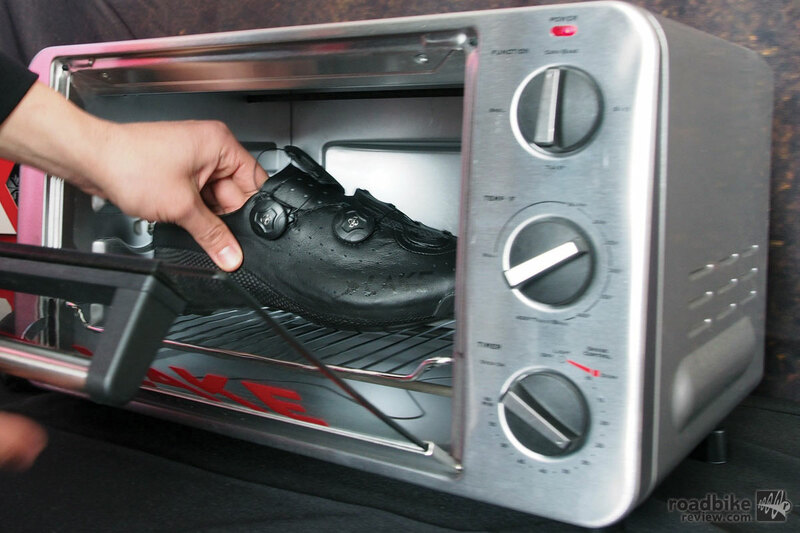 Cook time is 5 minutes at 200 degrees. Lake also released a new customizable insole ($80 for carbon, $60 for fiberglass). These insoles will work with any shoe, and fully capture one’s arch shape. 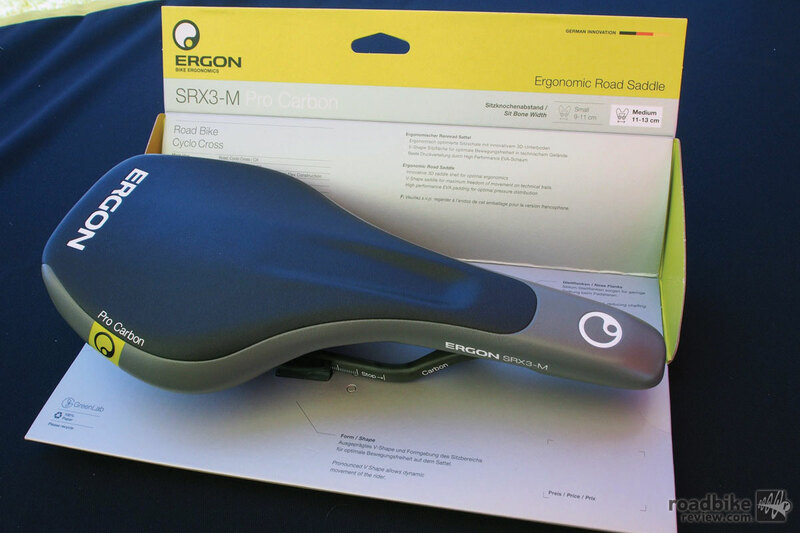 Germany’s Ergon has expanded its saddle offerings with a new cyclocross specific model that’s flatter, smoother and more padded than the company’s road models, making it better for dismounts and remounts required in ’cross. The center section of the saddle has a slightly more grippy texture to help keep you from sliding around when in the saddle. 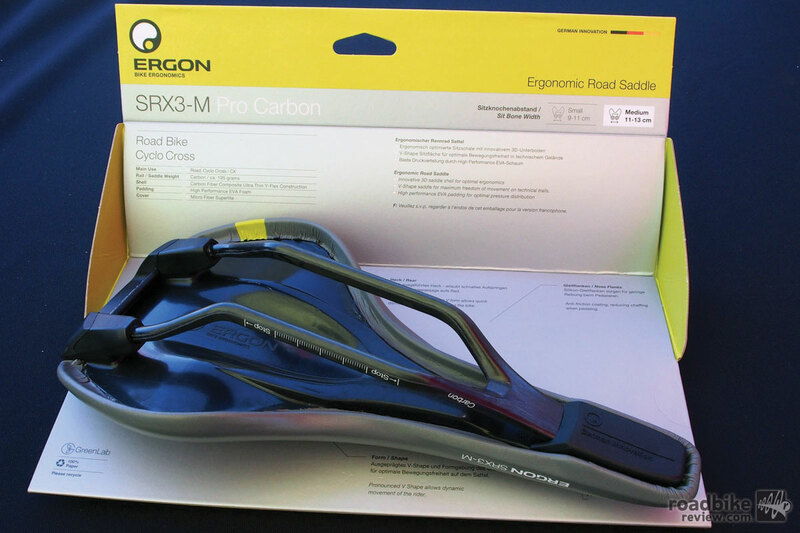 The SRX3-M Pro comes in two widths, has a 3D molded shell, and runs $80 to $200 depending on rail material. Available in small and medium for sit bone widths of 9-11cm or 11-13cm. 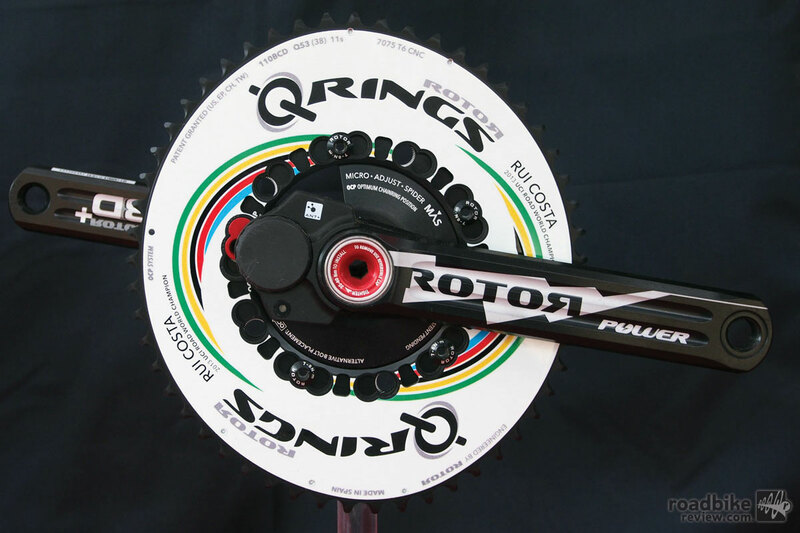 Want one of these specially dressed Rotor Q Rings? Sorry you’ll first need to win a world championship like Portugal’s Rui Costa did last year in Italy. For the uninitiated Rotor Q-Rings help reduce the negative effects of pedaling dead spots, moving your legs more easily through the dead-spot, imitating a smaller circular chainring, and enabling the legs to remain in the power stroke for a longer period of time when compared to round chainrings.